Pancreatic cancer pioneers awarded £200K for 'barcode' cancer tech that could unlock the secrets of the disease. As pancreatic cancer awareness month gets underway, scientists at the Cancer Research UK Cambridge Institute are aiming to develop an innovative cancer ‘barcoding’ technology that could unlock the secrets of the disease. Pancreatic cancer is one of the hardest to treat and advances are desperately needed as only one per cent of patients survive for more than ten years. 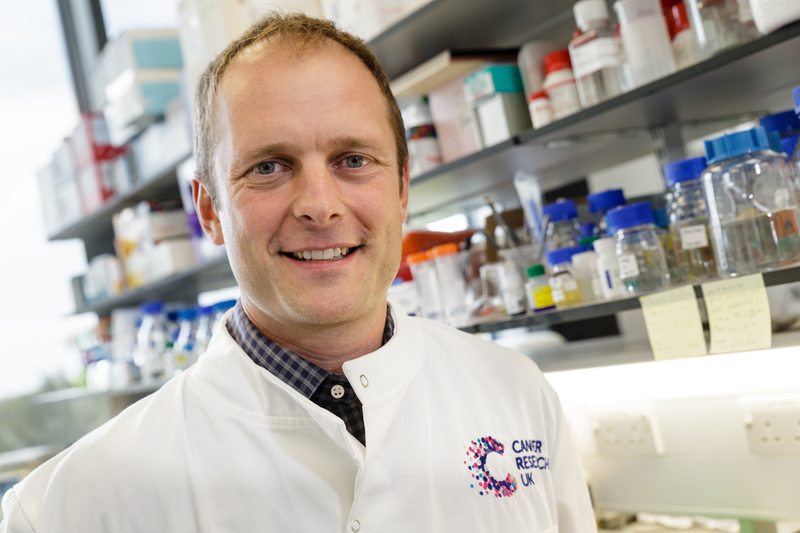 Dr Martin Miller and Dr Michael Gill have been awarded a Cancer Research UK Pioneer Award to develop a new ‘barcoding’ technology that could reveal how the disease evades treatment and the immune system. 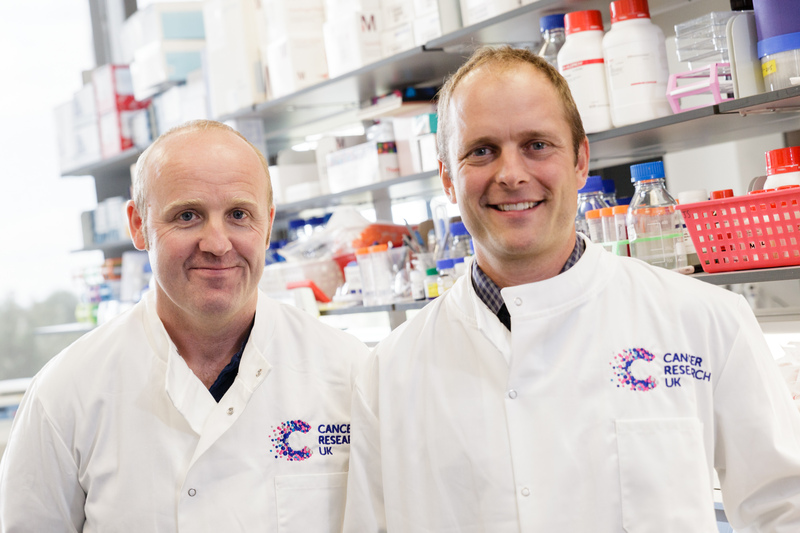 The pair have been awarded £200,000 from Cancer Research UK to start developing their innovative technology idea – which involves ‘barcoding’ the different cells within a tumour so they can be analysed and tracked in unprecedented detail to see how they interact and evolve. The Nuclear Tandem Epitope Protein (nTEP) Barcoding technology should enable multiple aspects of a tumour’s environment to be studied simultaneously for the first time. It will first be tested on pancreatic cancer in mice but could also be used to study other types of the disease. 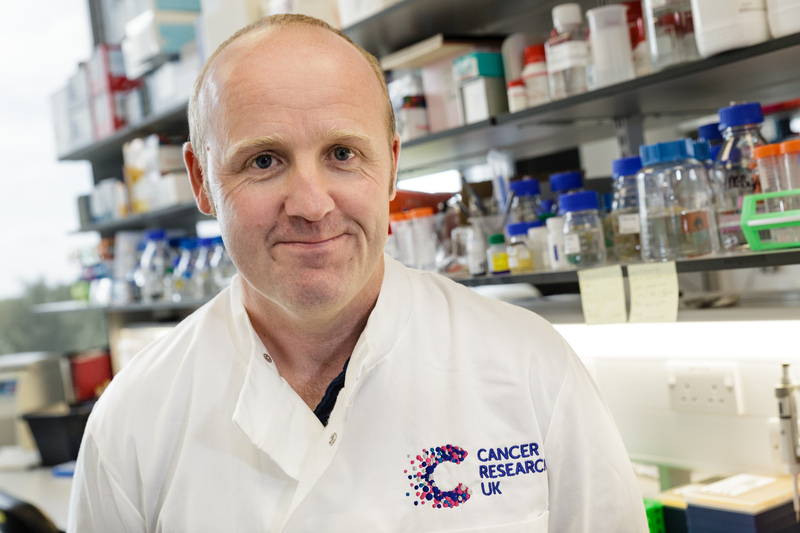 Tumours are not just made up of cancerous cells, they are surrounded by a so-called ‘microenvironment’ made up of blood vessels, cells from the immune system and a sticky protein ‘glue’ – known as the matrix – which holds cells together. This microenvironment is much like a community, with elements that work together to assist the cancer cells, hiding them from the immune system, providing them with nutrients and support to help them grow, and helping them resist treatment. Scientists have long studied this microenvironment but have not been able to get the full picture of how those different elements interact, cooperate and evolve. 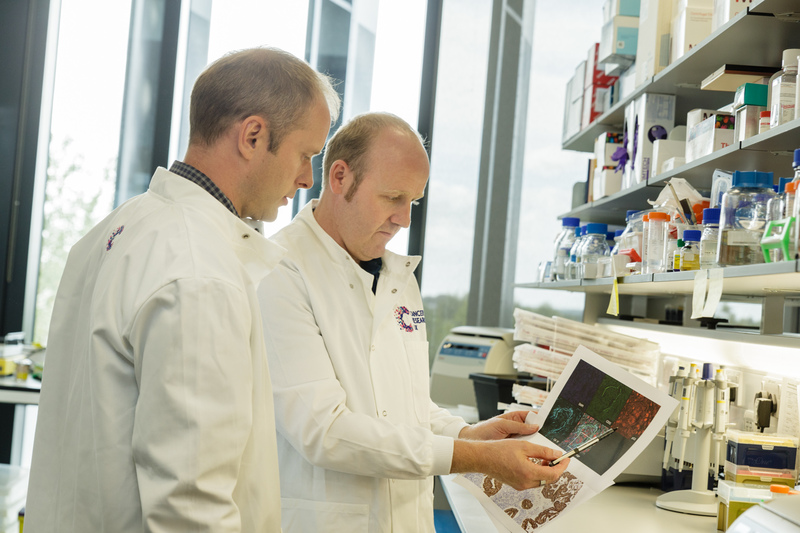 To fill in these knowledge gaps, Dr Miller and Dr Gill want to develop this new technology that will allow them to track and analyse the different elements of a tumour’s microenvironment in extreme detail. Dr Martin Miller, Group Leader, said: “We will engineer the cells to produce unique ‘barcodes’, which can then be detected through imaging technology. Much like you would scan a barcode at the till to know what the product is, we’ll be able to identify the different cells simultaneously and understand where they are located and how they interact with each other. The idea is currently at a very early stage of development. The duo applied for funding from Cancer Research UK’s Pioneer Awards to allow them to develop it further. They were successful, being granted £201,500 over two years. Dr Michael Gill, Principle Scientific Associate, said: “Being awarded a Pioneer Award is very exciting, we believe in this technology and now have the opportunity to prove that it can work. “It is often a lengthy and difficult process to get funding for new and innovative ideas at their earliest stage because you might not have the supporting data required. The Pioneer Awards are looking for potential and the panel of experts saw potential in our idea. The Cancer Research UK Pioneer Awards are a ‘Dragon’s Den’-like way of funding research. Applications are submitted anonymously, and shortlisted researchers are then given 15 minutes to pitch their ideas to a panel of experts.